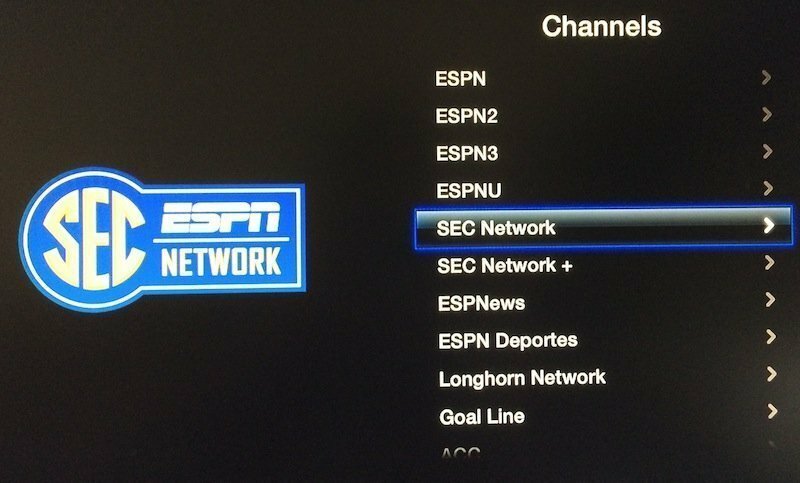 Just a week after getting added to the WatchESPN iOS app, the SEC and Longhorn programmes are now available on the Apple TV channel too. 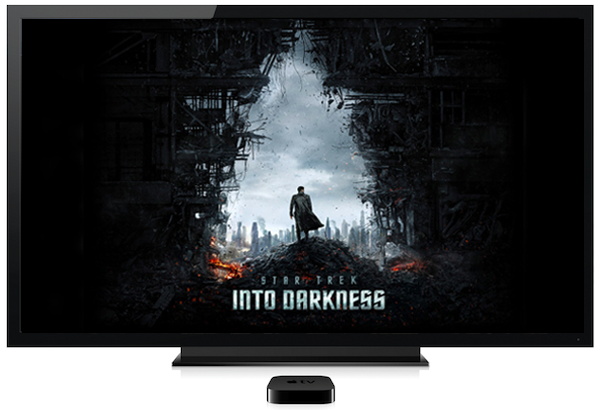 Both streams deal with college sports and should enable students to follow their teams’ games via Apple TV. SEC content on WatchESPN is a result of the quite recent partnership between SouthEastern Conference Network and ESPN, which will be covering over 1000 games each year in 21 of their sporting events. 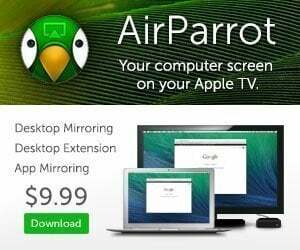 The content is distributed as SEC Network which is the same stream as their television channel and the SEC Network+ which features extra content. SEC Network + — exclusively available on SECNetwork.com and via WatchESPN — will add live and on-demand coverage of more than 550 digital-exclusive sporting events to the SEC Network multi-screen output in the first year. Ranging across multiple sports from all member schools, SEC Network + events will all be high-quality, multi-camera productions – enabled by extensive new technological and production capabilities built out by ESPN and SEC schools in support of the SEC Network launch. Longhorn Network has been around for about 4 years now and deals exclusively with broadcasts of University of Texas athletic meets. The Longhorn Network features events from 20 different sports involving the Texas Longhorns athletics department, along with original and historical programming. The network also features academic and cultural content from the UT Austin campus. 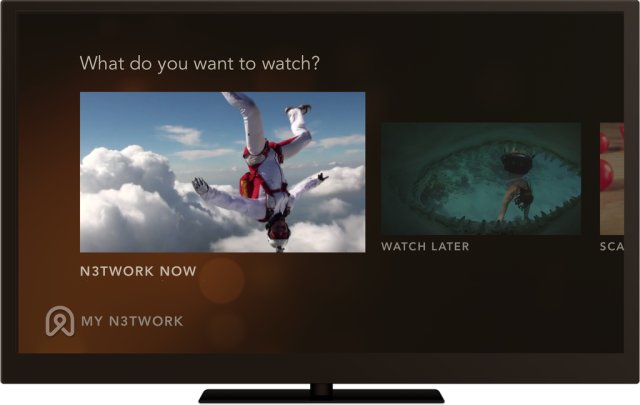 However cord-cutters won’t be able to enjoy these programmes as both SEC and Longhorn require you to sign in via a supported cable subscription accounts. 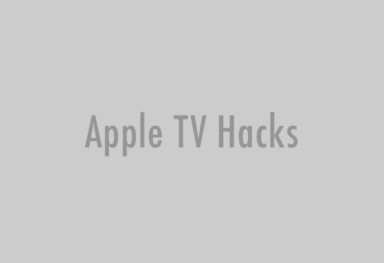 Be sure to follow Apple TV Hacks on Twitter, Facebook or Google+ for all the latest Apple TV-related news. From the first iPod Touch till the new iPhone 6 Plus, Roshan has loved each of his iDevices and has been busy tweaking and getting the most out of them. As a Med student from India, he splits his time between studying diseases and writing about his iOS passion. When not on the web, you could find him glued to TV Shows, movies or the bed! You can find more of his writings on his personal blog.